Thorburn was the first player from outside Britain and Ireland to win snooker’s greatest prize. The ‘Grinder’-born in Victoria, British Columbia-won the World Championship title in 1980 after a monumental 18-16 success against Alex Higgins. The ‘Hurricane’ appeared to be in control when leading 9-5 but Thorburn, dogged to the last, stormed back to lift the trophy. It proved a ‘storming’ match in more ways than one. Television coverage of the final was interrupted on the second day to allow the BBC to show live pictures of the SAS blasting their way into the Iranian Embassy in London. Thorburn’s victory proved the highlight of his career though the 1983 championship will live almost as long in the memory. His second round crawl against Terry Griffiths wasn’t decided until 3.51 am. The match also contained the first ever maximum break seen at the Crucible, the total clearance started by a fluked opening red. Thorburn eventually won the match 13-12 after more than 13 hours. He went on to beat Kirk Stevens and Tony Knowles-both by a deciding frame-so it was no surprise when he had nothing left to give in the final against Steve Davis. Thorburn, awarded the Order of Canada in 1984, didn’t enjoy great title successes in ranking events. But he won the Masters at Wembley on three occasions and won back to back Scottish Masters for good measure. After retiring from snooker he returned to live full time in his native Canada. 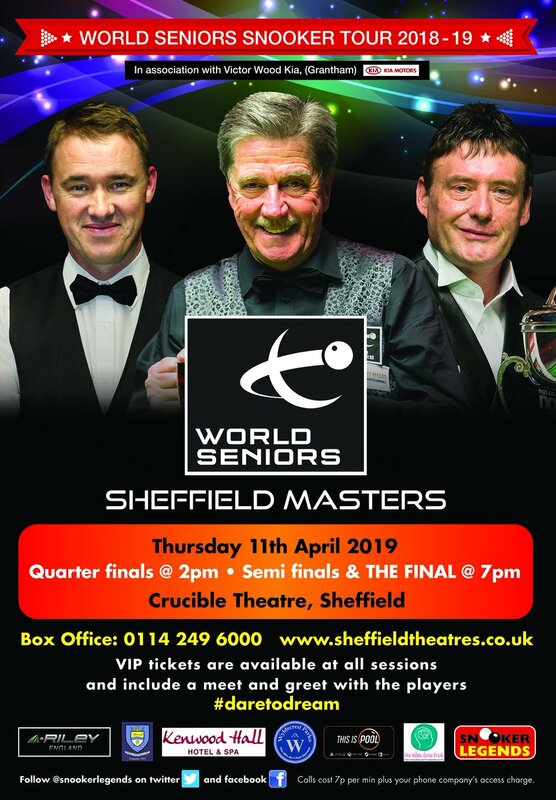 Thorburn often visits the UK to play in World Seniors and exhibition events, and he is well received by snooker enthusiasts.